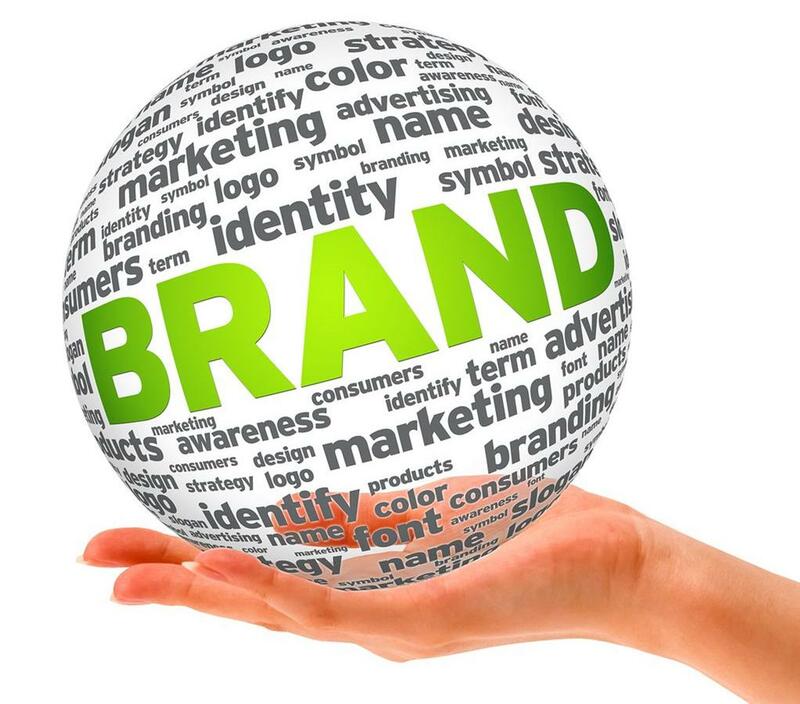 Brand identity is one of the most crucial aspects of doing business in a highly competitive marketplace. Your company has to establish a credibility amongst the targeted customers so that they revisit your products and services and build a loyalty for your business. An impressive logo design that can convey right message should also be staying in the memory of the audience for many decades to come for building a brand identity. The longevity and durability of your company logo are worth considering when you are planning to launch it for your business. Although it is very difficult to see into the future, still the designer must ensure that the logo does not need any changes for at least 10-15 years. Even global majors update their logos after say 15 years and the changes are only subtle in nature. There are very few instances when a company radically changed the old logo design. Longevity of a logo design implies that it remains in the memory of the people. For brand identity, long memory generates faith, confidence, quality and reliability in a brand. More people having faith in services or products of a company is helpful in spreading the customer base to different markets. So, a logo design must remain unchanged for more than a decade to stay in the memory of the customers. Moreover, frequent changes in the design create doubts about the reliability of the company. But how do you ensure a stable logo design? First, make sure that the design is professional in its appearance so that you do not have to change is very often. A professional design is the one that takes care of different aspects such as products or services offered and business message by a company. Therefore, the design does not need changes very often. Also, make sure that your logo design does not have regional cultural influences. These local influences on logo design are usually removed when a company reaches to wider global audiences. So, create a logo without the elements having the cultural bias for longevity.